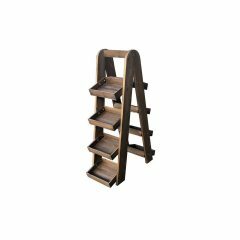 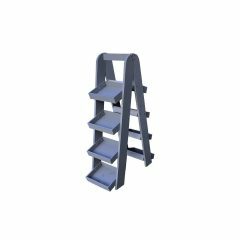 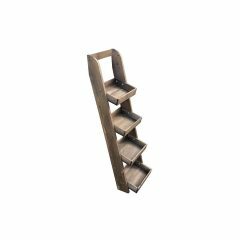 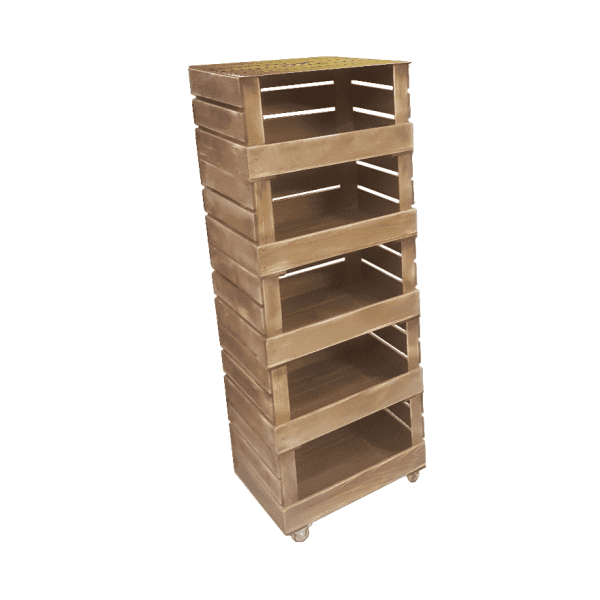 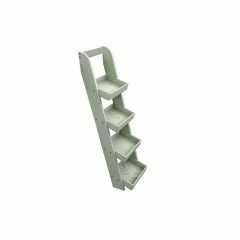 This 5 Crate Rustic Mobile Tower Storage Unit 500x370x1368 is the perfect storage solution. It works equally as well in the kitchen in the office or even as a display. 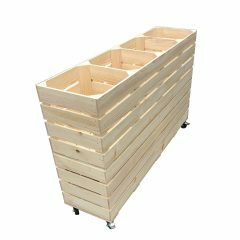 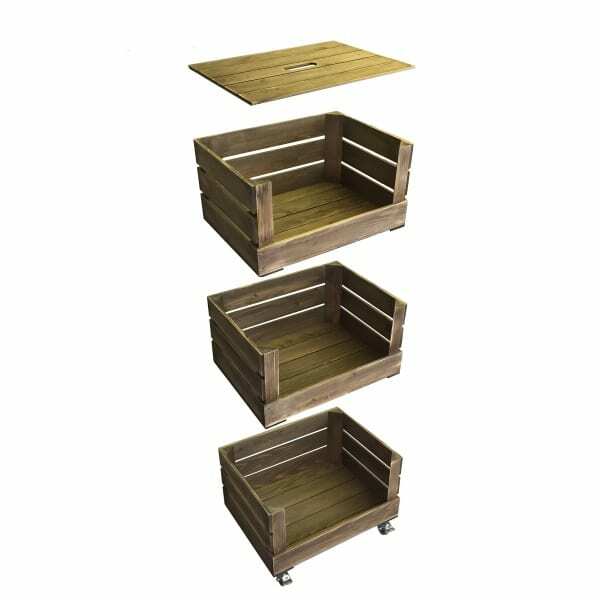 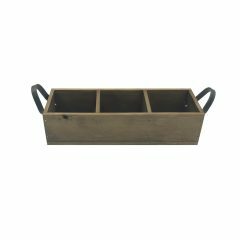 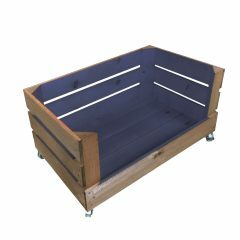 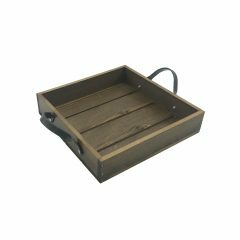 The drop front crate is ideal for using as a vegetable rack and food store in the kitchen or as an office tidy. 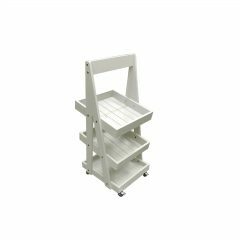 It is also a very attractive display stand. 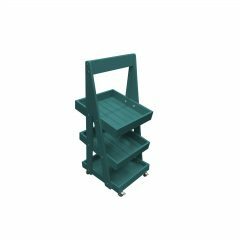 Each drop front crate with stacker option measures 500mm wide x 370mm depth x 258mm height. 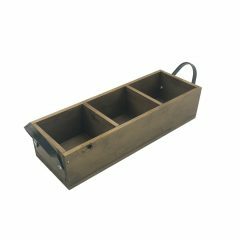 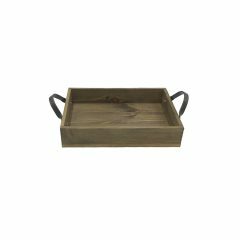 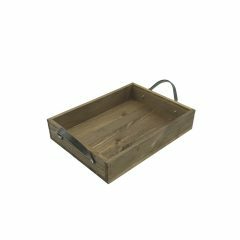 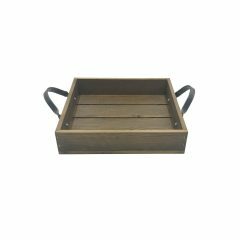 They have a drop front to hold their contents in are very attractive in a rustic finish as well as being practical. 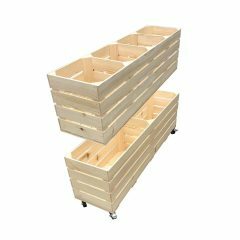 1 x set of 4 casters.